the side of the lava mountain. planning on doing, then you wouldn't be able to save. count on not ever having to fall back on weaker weapons. them in the map for nothing! Revision History        : v1.0  - First release. Build Time              : Somewhere in the area of 2 weeks. released this, I would go to hell. Authors are NOT permitted to use this compilation as a base for their own. You MAY distribute this compilation, provided it is the original ZIP file. 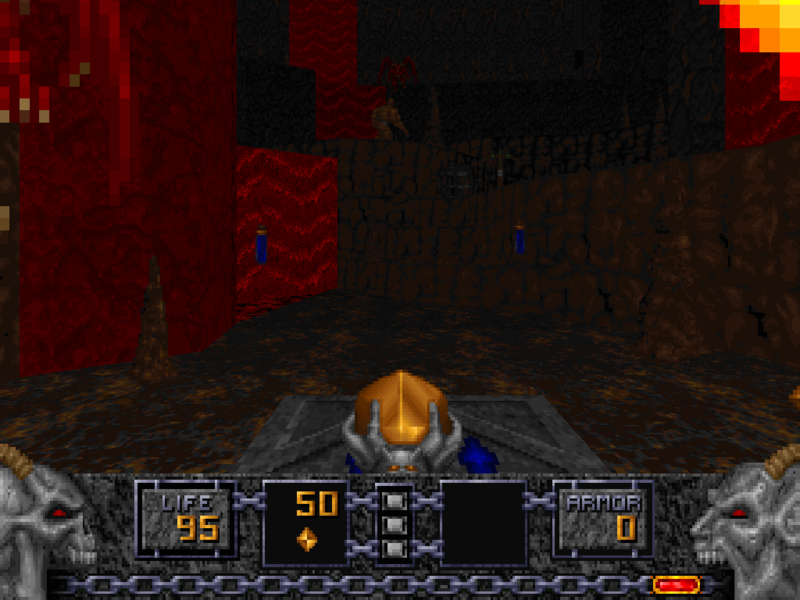 id Software provides no support for any user add-ons, including this one. All mentioned trademarks are the property of their respective companies.